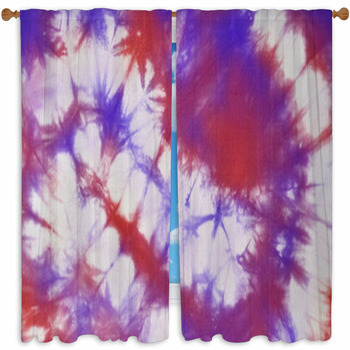 Feelin blue? 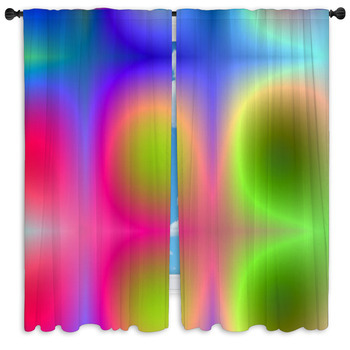 Take a look at these groovy window curtains and let some flowery neon colors and kinetic energy brighten both your room and your mood with their freshness and vitality. 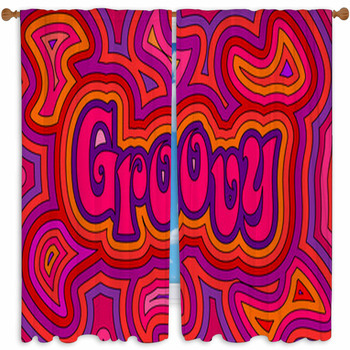 From intricate designs with a Japanese delicacy to simple dancing shapes clothed in the same vibrant neon tones as the disco wall, these images bring you their own groovy closure, coded with the stimulating energy of the Sixties and Seventies. 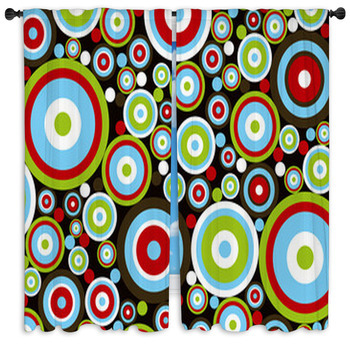 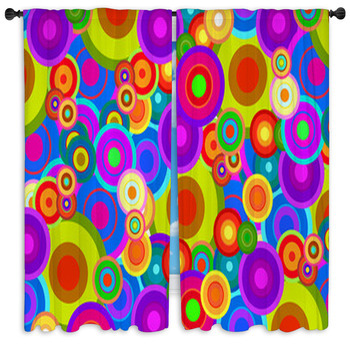 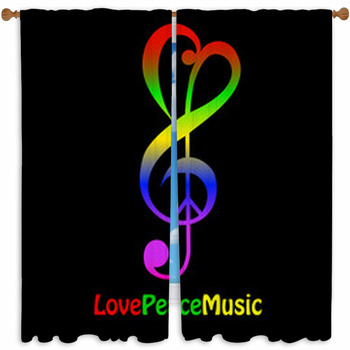 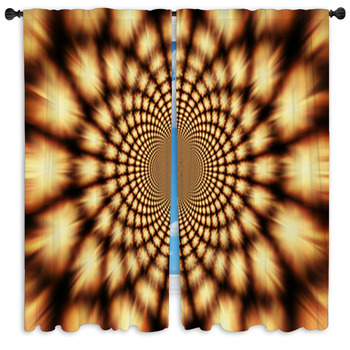 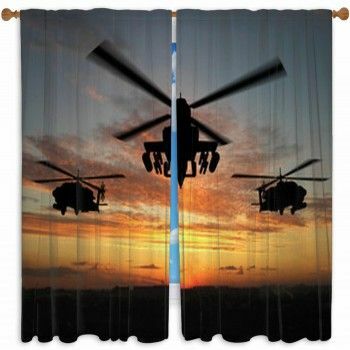 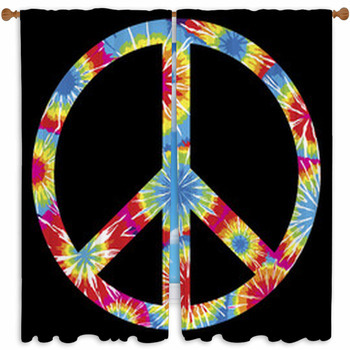 Feel a groovy kind of love with these cool curtains in the room.